Renovia Inc., a Boston, MA-based company that discovers first-line digital therapeutic and diagnostic devices for women with pelvic floor disorders, closed a $42.3m in financing. 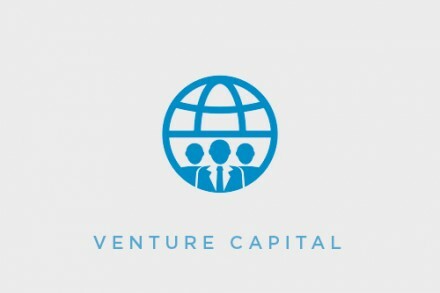 This includes $32.3m in Series B equity and $10m in venture debt. 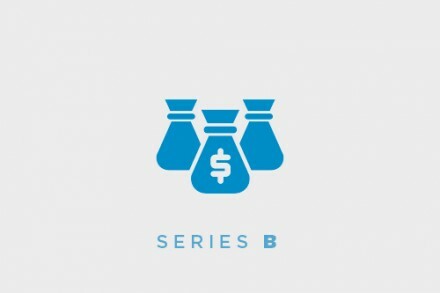 The Series B financing was led by Perceptive Advisors and Ascension Ventures, with participation from Longwood Fund, Inova Strategic Investments, Cormorant Asset Management, OSF Ventures and Western Technology Investment. 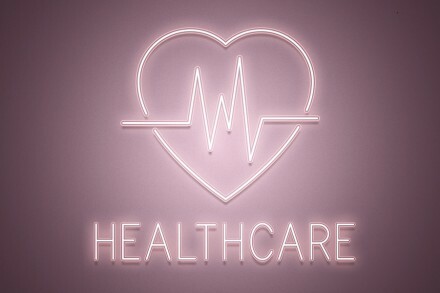 The company intends to use the proceeds from the funding to conduct its clinical trials, product development and corporate development activities and for future commercial launches. Founded in 2016 by Marc Beer, Chairman and Chief Executive Officer, Renovia is developing a product pipeline with the therapeutic and diagnostic potential to have a positive impact on the lives of women. Its existing FDA-cleared device for pelvic floor disorders has a targeted mechanism of action that isolates and directs optimal movement of the levator plate. This device and the product pipeline all leverage patient-based apps and data management technology to provide treatment of weakened pelvic floor muscles in real-time, while collecting actionable compliance and progress data on women’s pelvic health. In 2018, the company added key members of senior leadership, including the appointments of Samantha Pulliam, MD as its Chief Medical Officer, Jessica McKinney, PT, MS as Vice President of Medical Affairs and Clinical Advocacy, and Jim O’Connor as General Counsel.